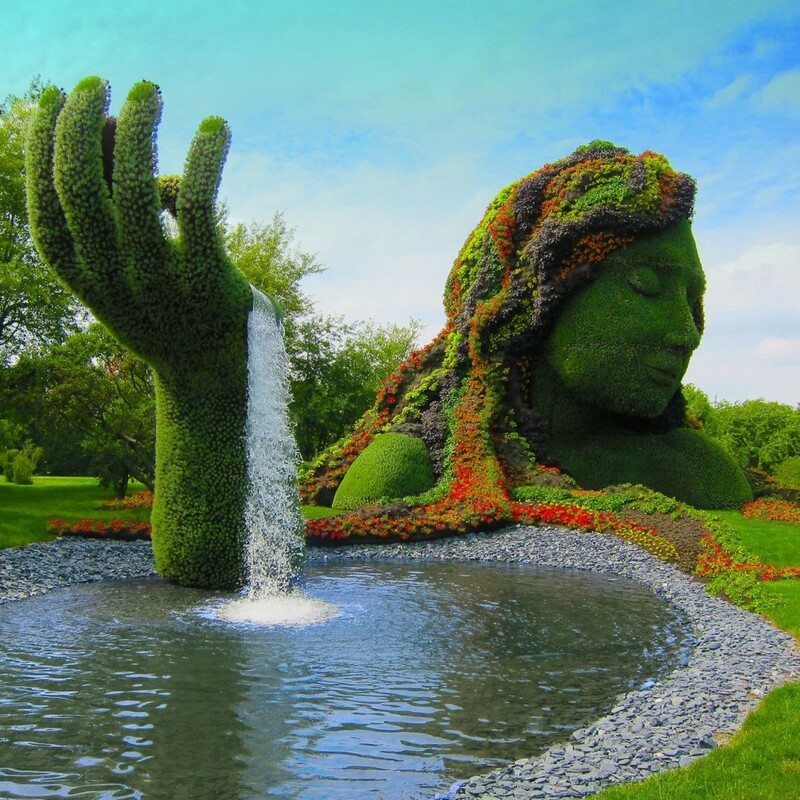 This is one of the best examples of topiary we have ever seen. The way the water is incorporated in brilliant. 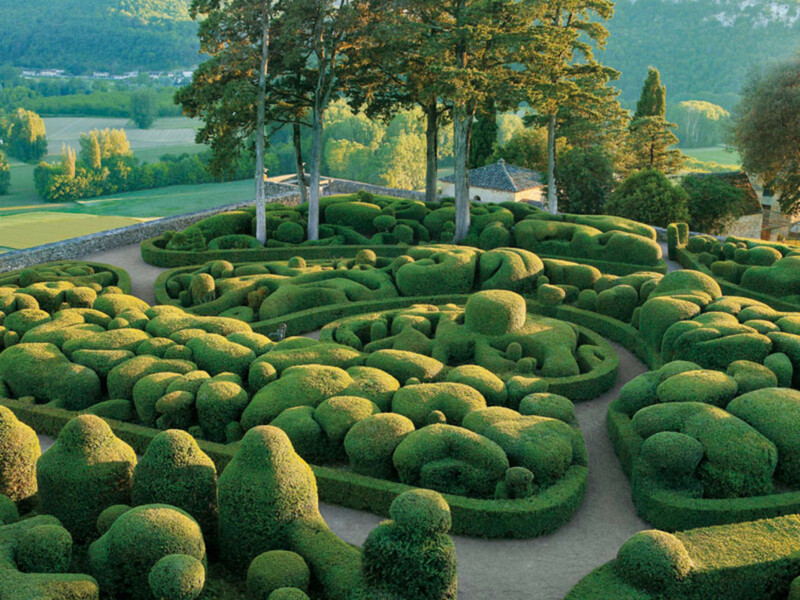 Imagine strolling through this magnificent garden on a sunny day. The shapes and vitality are breathing life into you. You look down from your balcony and behold this wonderful garden. 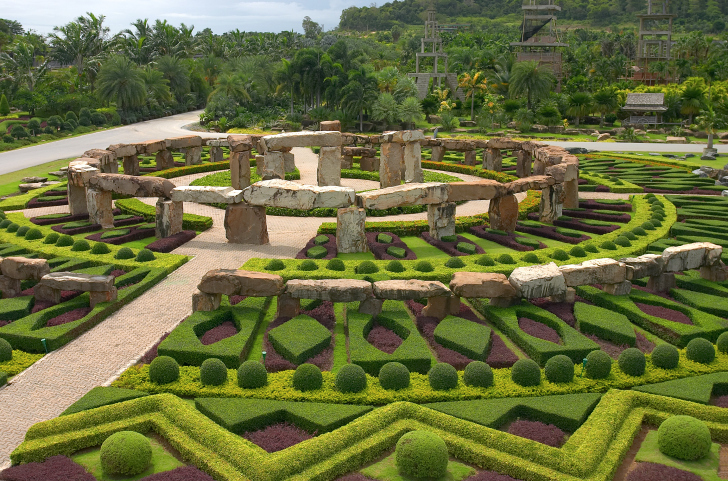 You have arrived in paradise and the surrounding greenery awakens the senses. The use of the stonehenge is brilliant and we absolutely love this place. 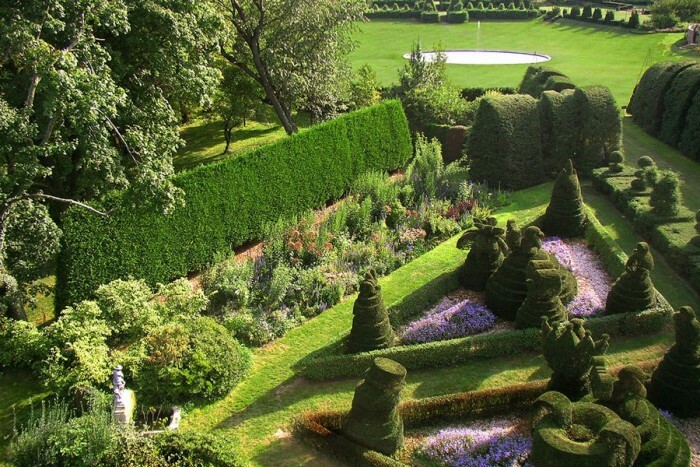 This view is stunning and who wouldn’t want to stroll through this garden. 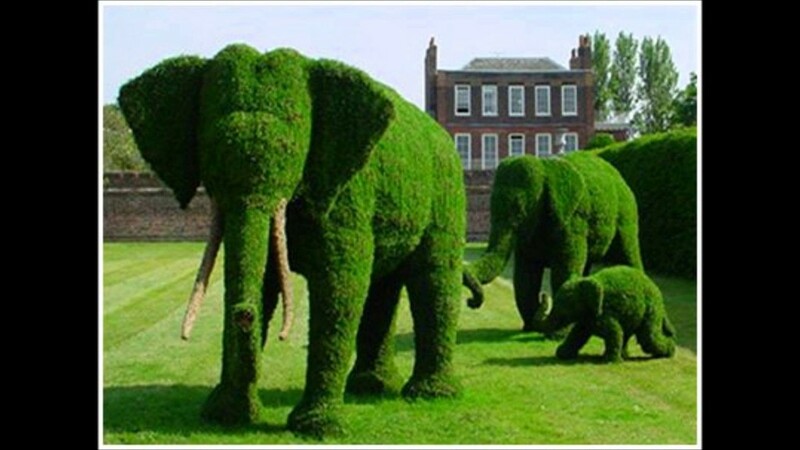 Animal topiary is awesome, imagine seeing these elephants roaming your garden. 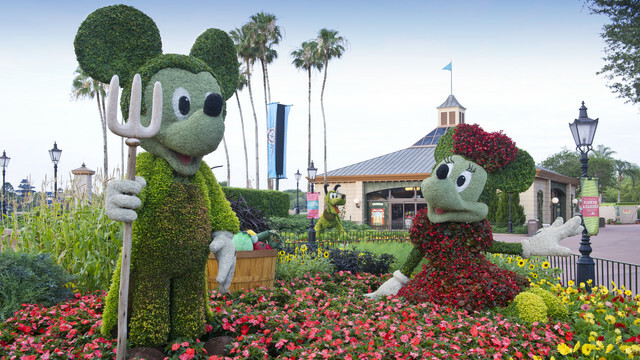 Of course Disney always has some of the best topiary in the world.